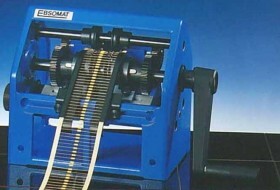 EBSO range of systems for Axial forming, cutting and kinking of components. 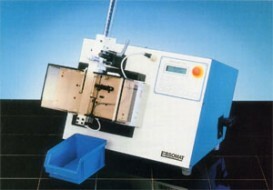 EBSO range of systems for Radial forming, cutting and kinking of components. 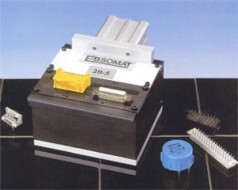 EBSO range of systems for Power Transistor forming, cutting and kinking of components. 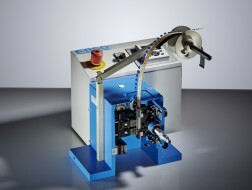 EBSO range of systems for connector forming, cutting and kinking of components.